As much as I do not like the bombardment of Christmas before Thanksgiving has even arrived, I do know that if I want to get anything accomplished before that holiest of holidays arrives, I had better get going on some Christmas items. 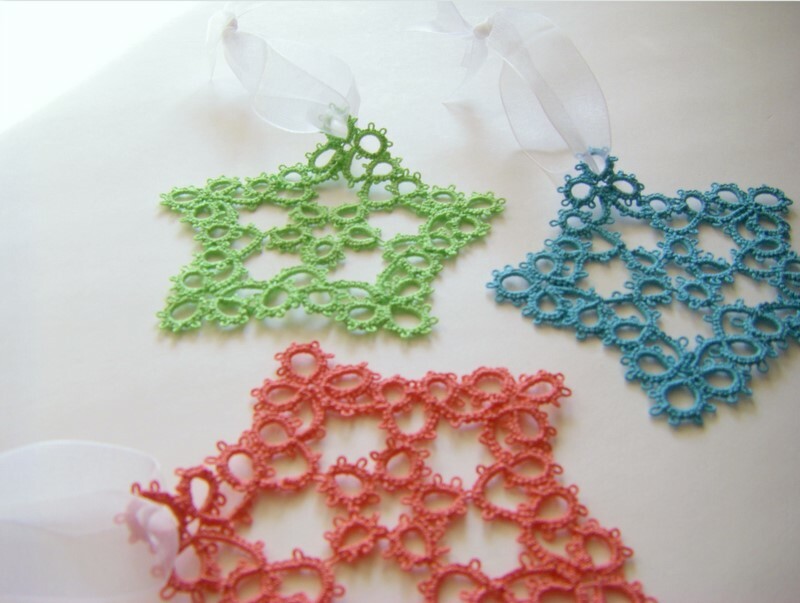 And so I am tatting stars. 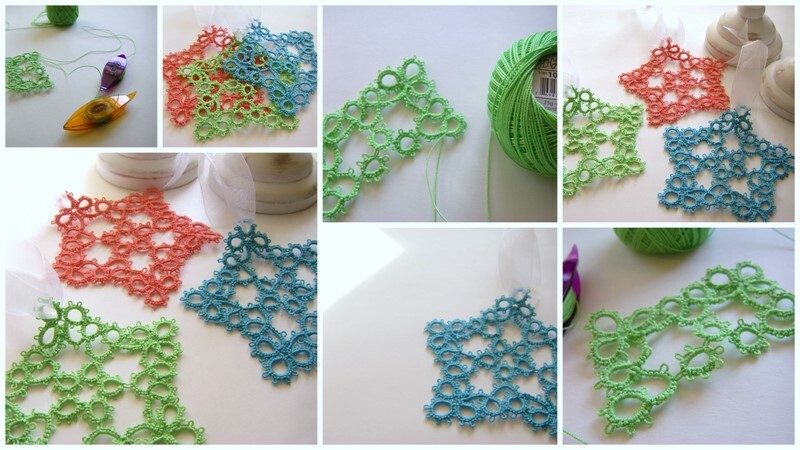 The pattern is from my Aunt Mae who found it in a pile of tatting patterns from my grandma. ...or I am even thinking of lovely little package toppers for the many gifts that family and friends will receive this year. 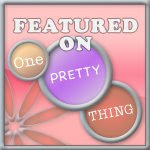 I love the colors and the pattern and your photo collages. Beautiful! you can do just about all of it can't you? :) What treasures these are, such delicate beauties and the fact they come down to you from your grandmother...swoon! I bow before you...fabulous!! Dawn: those stars are lovely. I inherited my grandmother's shuttle...took a needle tatting class several years ago...also took a shuttle class and totally did NOT get it! Might need to attempt it again. YouTube, here I come. They look so lovely & dainty! I love, love, love it! Oh Dawn, you are just amazing. These stars are just amazing. I had never heard of the shuttles, so I had to go check them out. How cool! You create some beautiful items every time! Those are just so cute Dawn! If I knew how to make them, I think I would decorate my tree exclusively with them. Those stars are so beautiful and charming! These are absolutely gorgeous. A definite gift in themselves. Thanks for sharing. They are beautiful. They look like they take a long time to make. 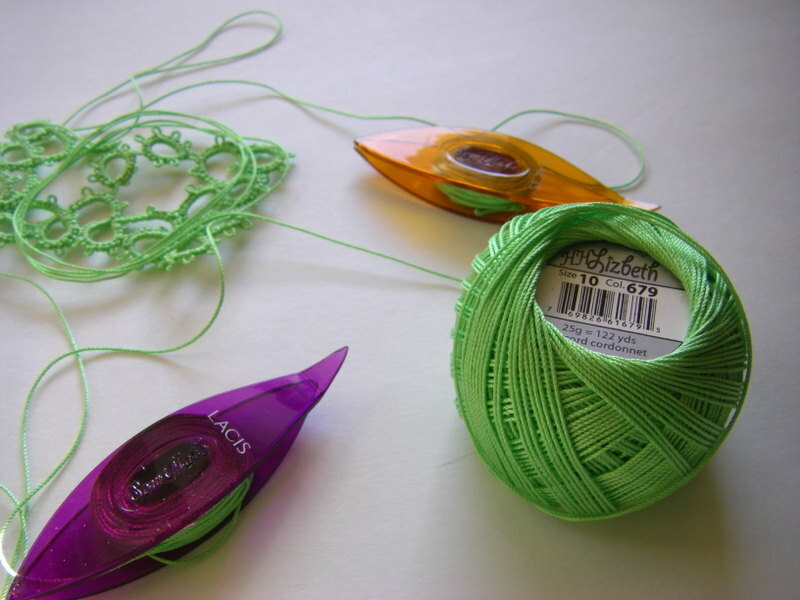 I've always wanted to learn tatting. 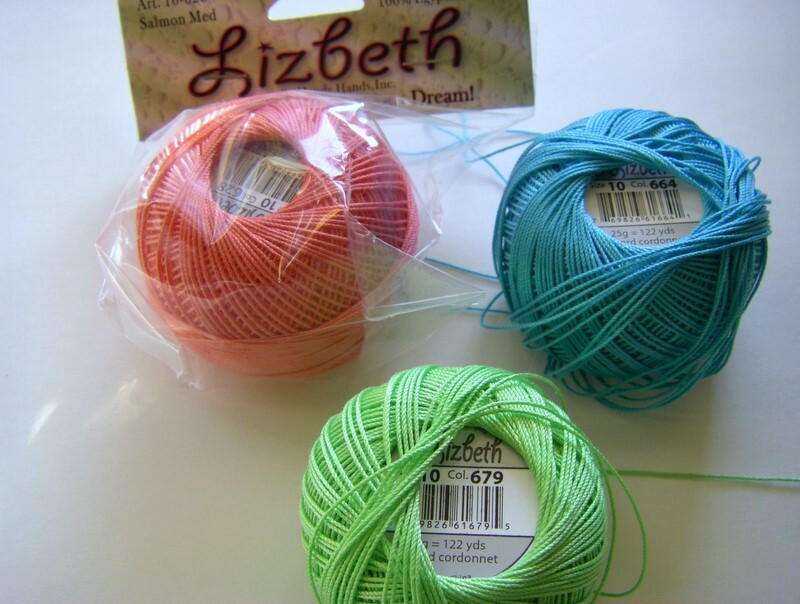 Earlier this year an elderly woman in my church gave me her sister's tatting shuttle and thread. I haven't been able to find any classes in my area, so I will try to teach myself this winter. Your work in an encouragement to me. Thank you. So beautiful! I know habitat, but it takes a very long. It would take me a month just to do the three stars, I'm sure. You are very talented. 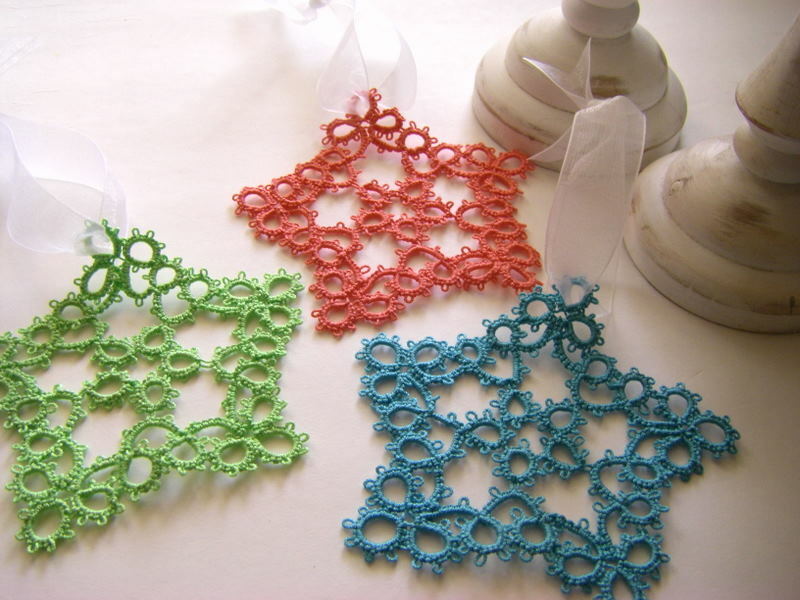 I hate to admit to you that I am not a big fan of crocheted ornaments, but i have to in order for you to appreciate this - I think these are simply beautiful! And i love them! you are very gifted! love the stars! Oh these are so pretty! I would really love to find a pattern like your stars and learn to tat. My mother in law used to do it and will teach me. 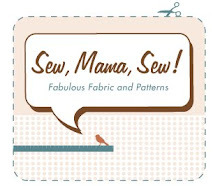 If you have any information on where to buy a pattern, I would really love to learn how to do this! 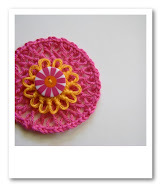 Thank you for all the inspiration on your blog. Your work is beautiful! 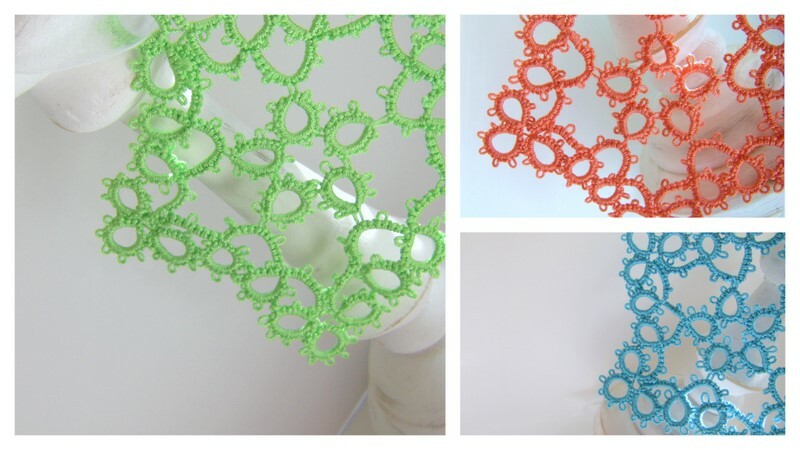 these are so pretty.Would love to have the link to the pattern.Can you please share? Complimenti per il tuo meraviglioso e particolare blog! Anch'io mi diverto a lavorare al chiacchierino ma non sono brava come te! Avrei bisogno di un pò di lezioni e se fossimo vicine verrei certamente da te! Per ora mi accontento di guardarle e se puoi passa a vedere i miei lavori sul mio blog!